Gearing up to tackle the grimy grill, the smelly fridge and other cleaning chores? Buying this one product for your domestic to-do list could save you big at the supermarket. Time to tackle those cleaning chores on your domestic to-do list? You’ve probably noticed that a trip down the cleaning supplies aisle can add big bucks to your grocery bill. So before you reach for the pricy all-purpose cleaners, toss a few bottles of distilled white vinegar in your cart instead. The simple, unpretentious bottle of vinegar actually has an illustrious past. According to legend, Helen of Troy bathed in it, Cleopatra dissolved pearls in it (to prove she could consume a fortune in a single meal) and Caesar’s armies enjoyed it as a beverage. Because of its mildly acidic nature, vinegar is also a natural sanitizer and an effective remedy for removing stubborn stains, food smells and hard-water residue from most appliances and home furnishings. Here are a few tips from Consumer Reports. The solution: To get rid of residue inside your dishwasher, place a container with 2 cups of distilled white vinegar in the bottom rack. Run a normal cycle (but without drying). The solution: Thoroughly sanitizing a dirty fridge requires several steps, experts say. First wash thoroughly with hot water and detergent (preferably with chlorine beach or baking soda). Remove unpleasant smells by wiping with a solution of equal parts vinegar and water. The solution: If a grungy shower head is giving you a weak (and potentially unsanitary) shower, unscrew the shower head and give it a good soak in a container filled with distilled white vinegar. The solution: Add one cup of distilled white vinegar to a pail of hot water to clean wood floors. 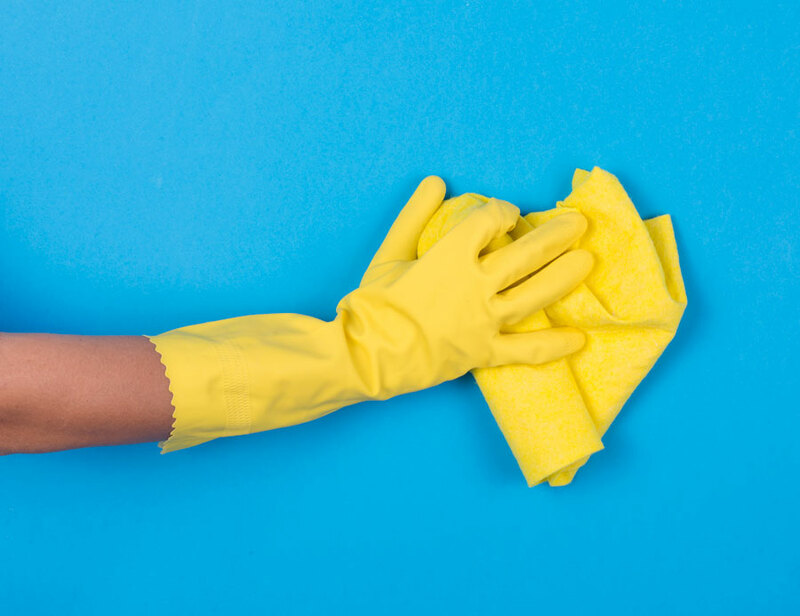 While it’s effective for the big jobs, keep in mind that vinegar is a natural and inexpensive disinfectant for everyday use on just about any surface. (Do not use on marble.) Simply prepare a water-vinegar solution (equal parts water and vinegar, or two parts vinegar to one part water, depending on who you listen to) and mix it in a spray bottle for a cheaper — and less toxic — way to keep your home sparkling clean. — Remove tough fruit stains (like cherries) from your hands. — Make the microwave spotless by mixing 1/2 cup white distilled vinegar and 1/2 cup water in a microwave-safe bowl. Simply bring it to a full boil inside the microwave, and baked-on food will be loosened and odors will disappear. Wipe clean. — Get rid of fruit flies by setting out a small bowl of undiluted white vinegar. — Remove gummy labels from jars or clean ‘sticky’ scissors. — Polish mirrors and chrome sink fixtures. — Keep your windows frost-free on winter mornings by spraying them with a vinegar solution the night before.